Clean pool area. Great view. Very quiet. BayBliss Apartments offers small boutique-style apartments just a 5-minute walk from Shute Harbour Jetty. It features a large outdoor swimming pool set amongst landscaped tropical gardens. 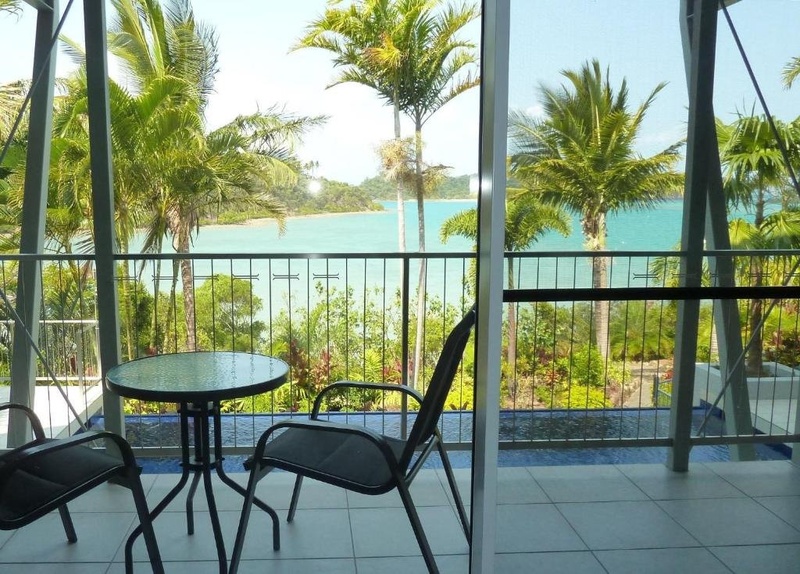 Each apartment at BayBliss Apartments Whitsundays includes a well equipped kitchen, flat-screen TV, DVD player and air conditioning. Guests can enjoy ocean views from every apartment. Laundry facilities are available on site. The tour desk can arrange crocodile spotting trips and sailing on the Great Barrier Reef. Diving, snorkelling and fishing trips are also on offer. 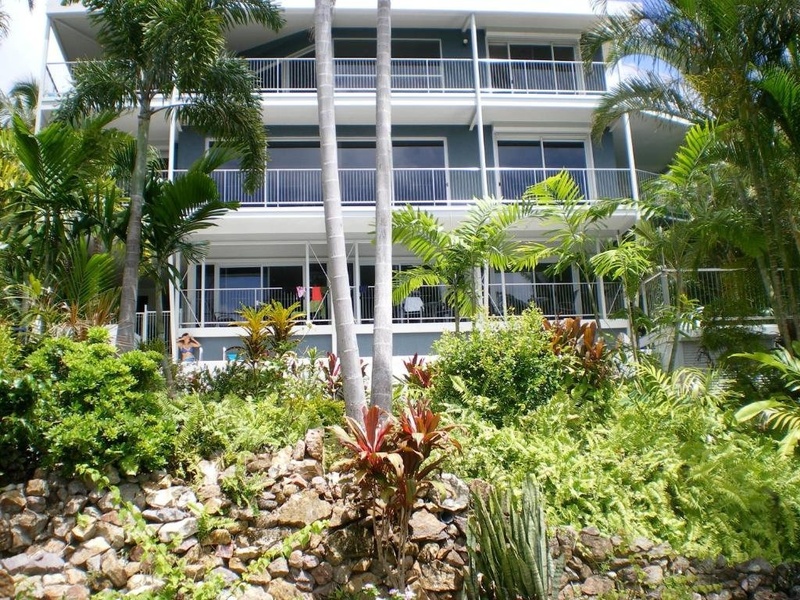 The cafes, bars and restaurants of Airlie Beach are a 15-minute drive from BayBliss Apartments. It is a 20-minute walk through rainforest to Coral Beach. Large apartment. Peaceful location. Comfy bed. Fantastic accommodation. Shower fantastic. Stunning view from the balcony. Perfect pool. Beautiful pool. Pool lovely. The nearest shops. Peaceful location. Amazing location. Dirty laundry room. Careful booking. Weird service.